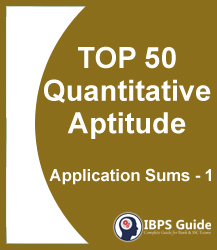 In Quantitative Aptitude Section, Application Sums (Arithmetic Problems) plays a vital part, and moreover, we can say that Application Sums decides the Success, means a person who is strong in Application Sums can easily crack the examination. 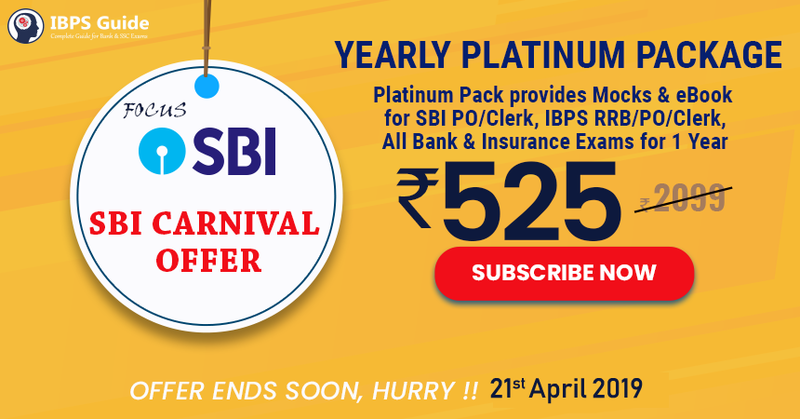 Here we have given the set of 50 Most Important Application Sums for IBPS Clerk /PO. Candidates those who are preparing for the examination can make use of it.